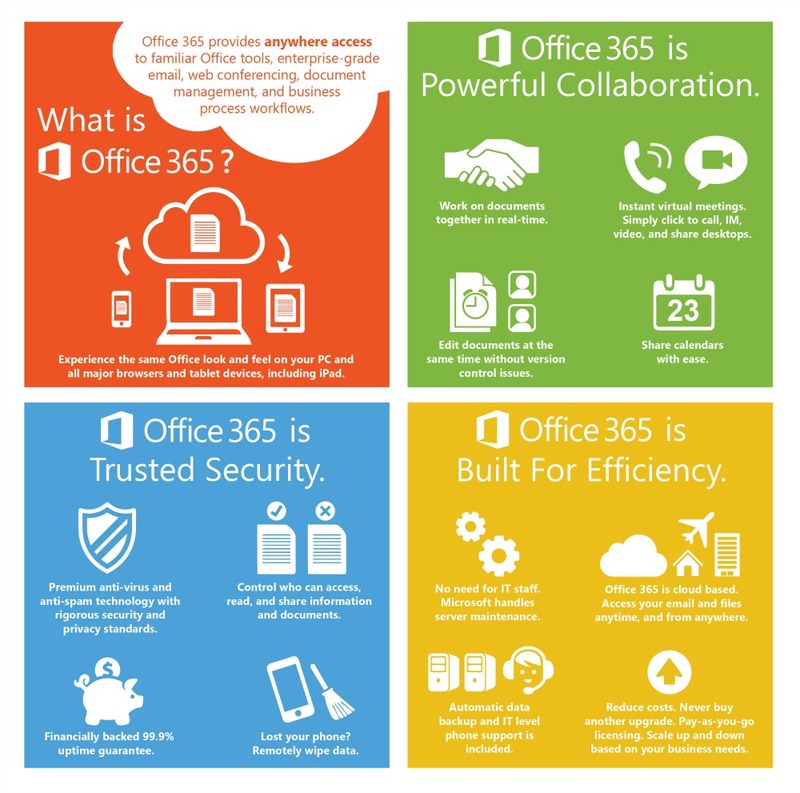 Office 365 may be priced slightly higher than Google Apps but its benefits far outweigh Google’s offerings. For starters, it requires minimal training. Your employees are likely already familiar with Microsoft Word, Excel, and PowerPoint from their years of using Office desktop at work and home. They’ve also likely used Outlook as their email client at work. Anything Google Apps can do, Office 365 can do better. Let’s face it; Google developed Docs, Sheets, and Slides to be cloud-based replicas of Microsoft’s better-known desktop products for a reason, and now the real thing has a cloud of it’s own. Download our E-Guide “Office 365 vs. Google Apps: Why More Businesses Are Choosing Office 365” where we discuss why small-to-midsize businesses are migrating to Office 365 and analyze its features and potential benefits.